Let’s start with cards and how far a simple greeting card has come. This project is so cute but might look intimidating- have no fear! Crafting in the Rain has created a fantastic step by step for this innovative card that the recipients are sure to love… and play with for hours. If you haven’t jumped on the paper flower bandwagon- it is not too late! 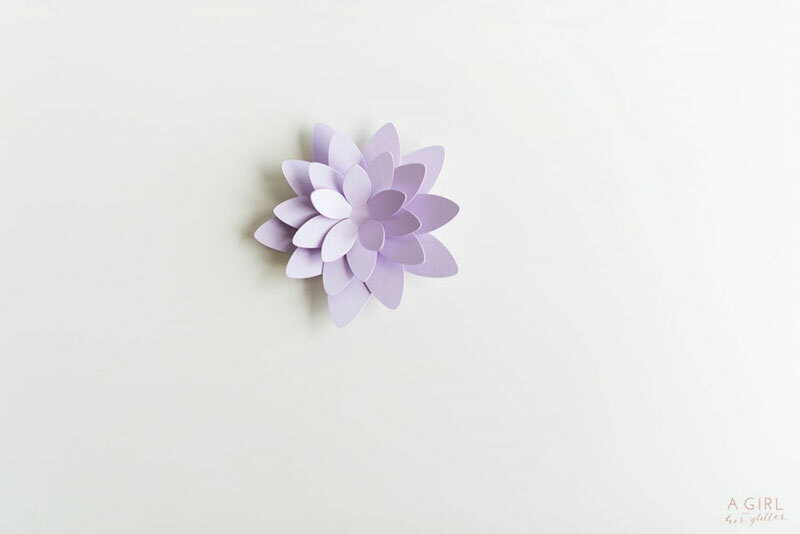 I was able to create these super simple paper flowers that pack a big punch. Imagine these paper flowers in groups of 10 or more in a shadow box frame or as a table runner… the possibilities are endless! A Girl and Her Glitter shows you step by step on your newest addiction! Not a Picasso? You don’t need to be to get a beautiful result like this! Becoming Martha shares her tips on how to make her amazing piece of art using her Cricut. 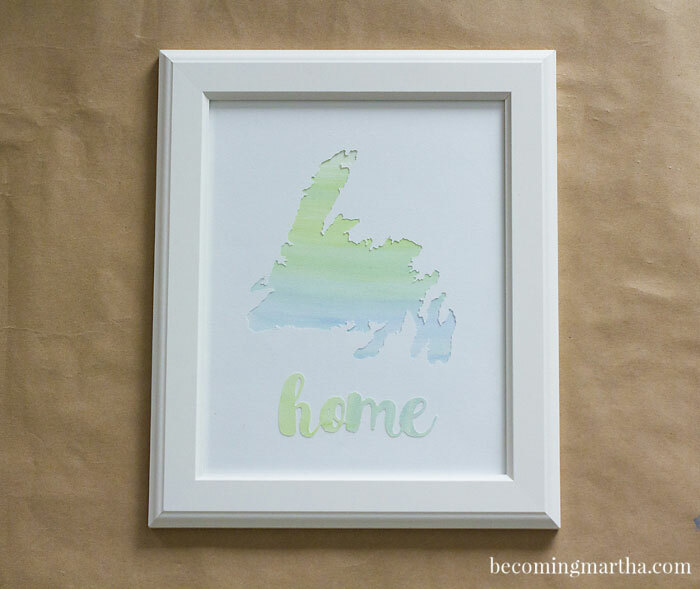 Can you imagine if you have someone this watercolor paper as a housewarming gift? End of the season means end of the summer cook out! 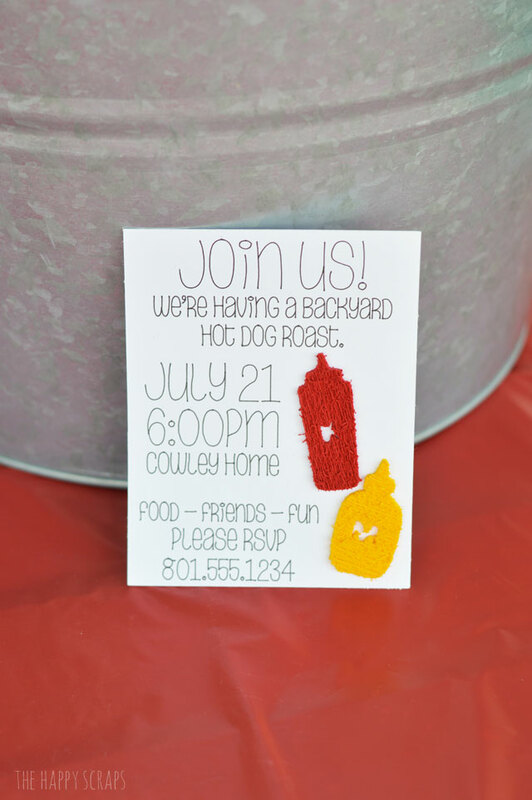 I just love how these paper invitations turned out over at The Happy Scraps! Such an effortless look to these invitations with using your Cricut pens and deep cut blade all on… you guessed it… paper! In this tech-heavy age of emails, texts, and other forms of electronic messages, actually receiving something physical in the mail feels extra special, doesn't it? Make someone's day with a sweet paper flower card. 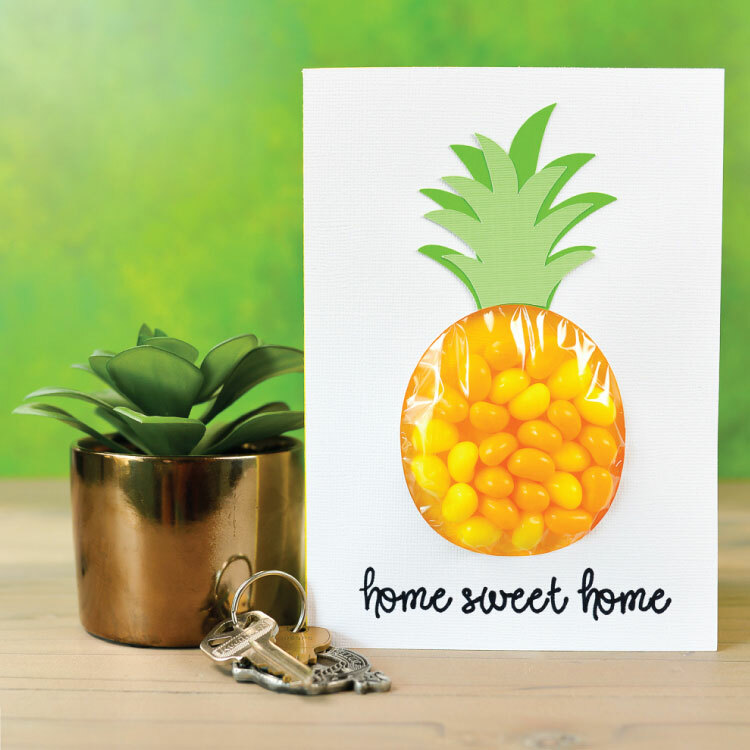 While the original Design Space project used vellum, the introduction of the Cricut Maker made it possible to create this lovely version using crepe paper and mulberry paper. Nothing says hospitality like the international symbol of a pineapple. However, nothing says hospitality more than sweets, am I right?! Hey Let’s Make Stuff created THE perfect balance of sweets and thought for anyone needing to feel right at home. I love how vibrant the yellow and green papers pop off from the white, so inviting! Can we talk fashion? Flower crowns are all the rage and for good reason! These crowns cute and chic at the same time and can be used for the young all the way up to the young at heart. 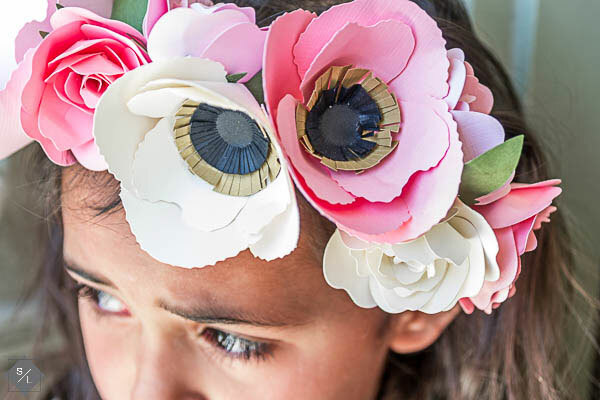 How about a paper flower crown? Now that I have your attention, you should not miss See Lindsay and how she completed the Make It Now paper flower crown. Make It Now is such a great way to create a project with the tools and supply list already laid out for you! Go on you flower child, live a little. I’m a sucker for sweet treats! Everyone loves a sugary snack and how much more do you love these treats with these paper bag toppers?! 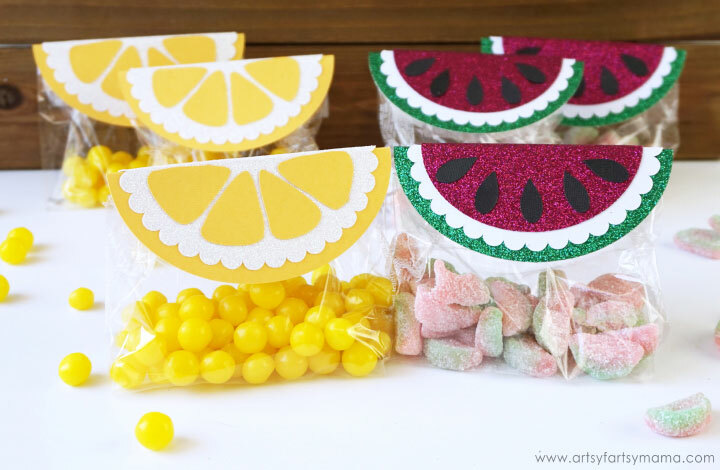 Artsy Fartsy Mama made the cutest Make It Now projects to add all the pizzazz to these candy bags. She takes you every single step of the way, including how she made oranges into lemons, for these perfect paper bag toppers. No matter how you mark it, cut it or paste it… paper is the staple of the crafter’s life. 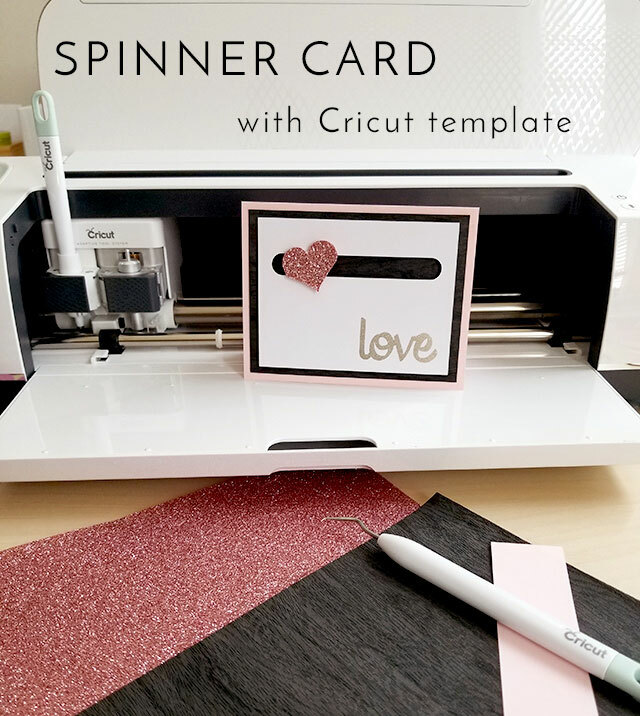 Paper comes in such a wide range of colors, textures, and thickness and when using your Cricut Machine you can cut it, print on it, write on it and create anything you can dream up. With so much potential we can’t wait to see what you create using your Cricut Explore or your Cricut Maker. Which one would you make first? Tell us below!